Soon, a new product – Campa Ice Tea by Georgian company “Campa” producing natural juices will appear on the store shelves. 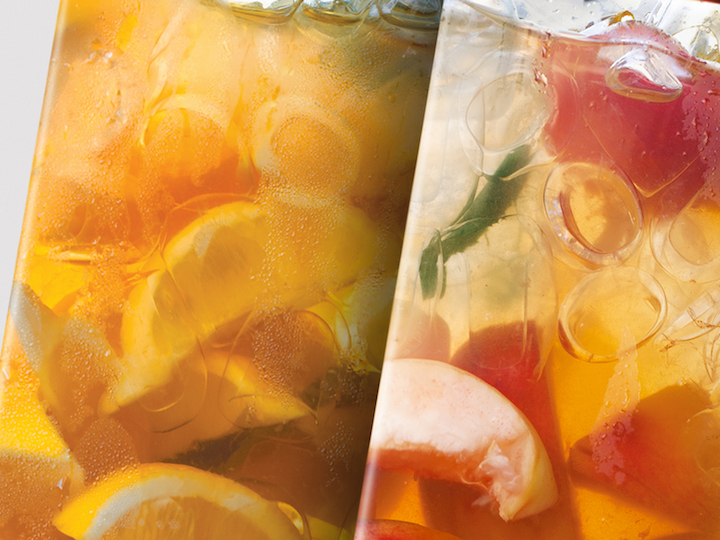 How was Campa Ice Tea packing created and what is its concept? 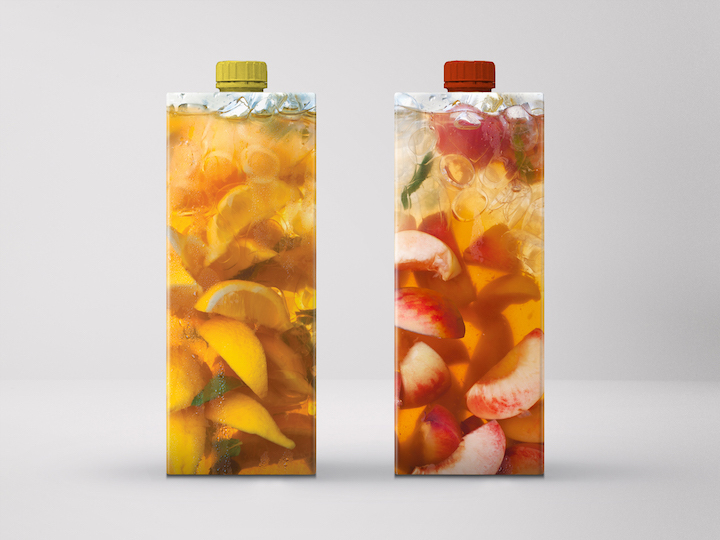 The main demand of the campaign was to focus on the naturalness of the product and its ingredients – the fruit. It should have been ice tea, which could easily show what’s in it. We started working on the concept by considering this factor. The product will be distinguished from all other products on the market, because of it’s straightforward, simple trick: appetizing attractive picture of the product for. How was the working process on design? How did you come to the final visual / packaging that currently displays the product? The work was quite interesting. Before we reached the final result, we offered several other options, and the final idea came after a long lasting visual survey. It was especially fascinating that the packaging was innovative for the market, so we tried to finalize it as fast as possible and offer it to the customers. At that time, our office was located at Vake Park. We quickly found the aquarium, then it was ice got from nearest Wendy’s, lemon bought at local vegetables shop and various leaves of fruits that made it even more appealing and finalize the composition.